Just because you’re staying in the Ozarks doesn’t mean you have to rough it! 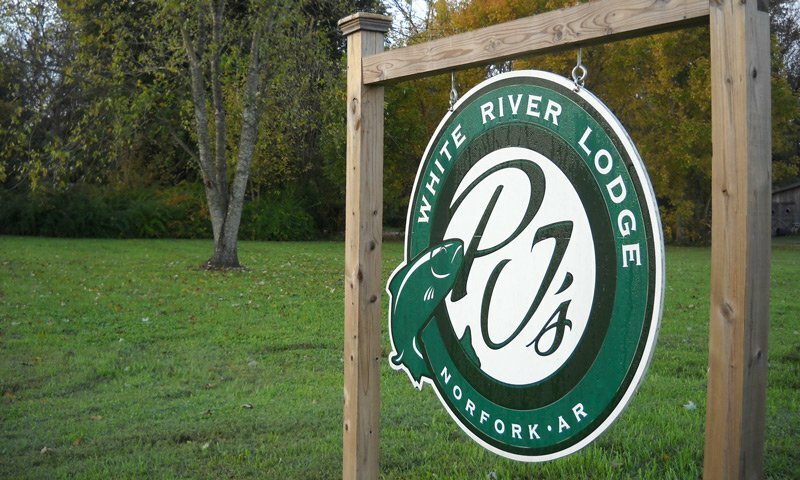 PJ’s White River Lodge is located on the famous White River in Norfork, Arkansas and is specially tailored for those who want an upscale environment that offers everything you might want in true upscale Fishing Lodge. 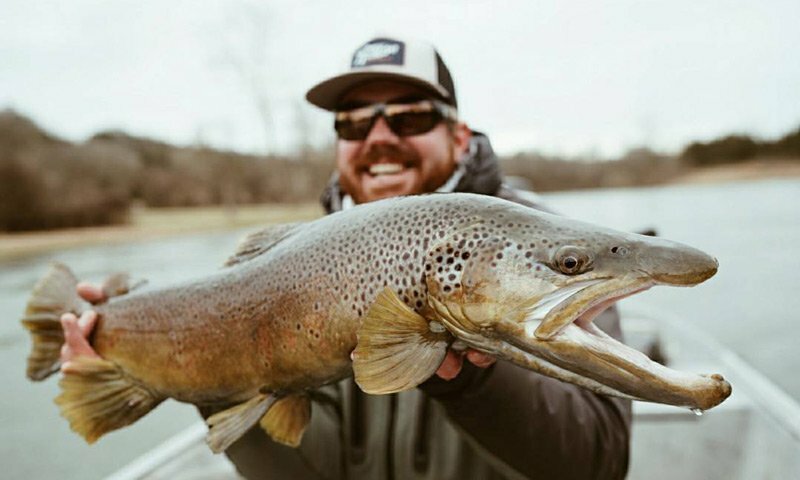 Whether you’re looking for the perfect home base and a great fishing adventure, a romantic getaway, or maybe celebrating a special occasion, PJ’s Lodge is the perfect getaway! 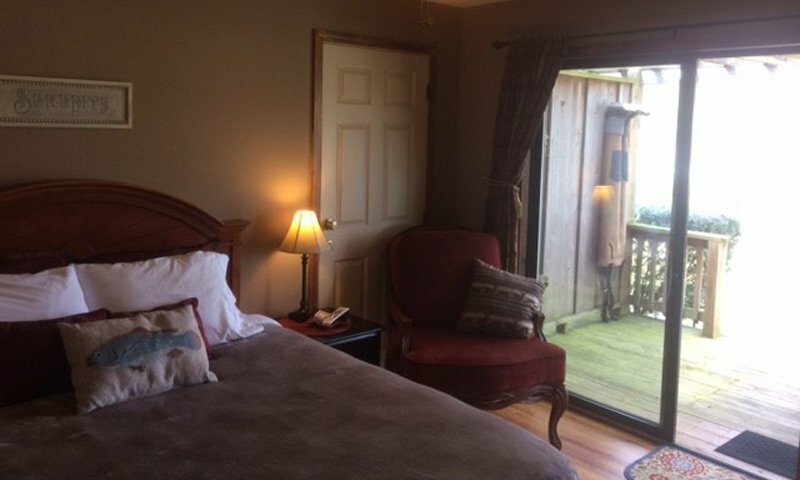 Our seven intimate and uniquely decorated rooms are the perfect retreat to simply relax and rejuvenate your body and spirit in our tranquil environment. 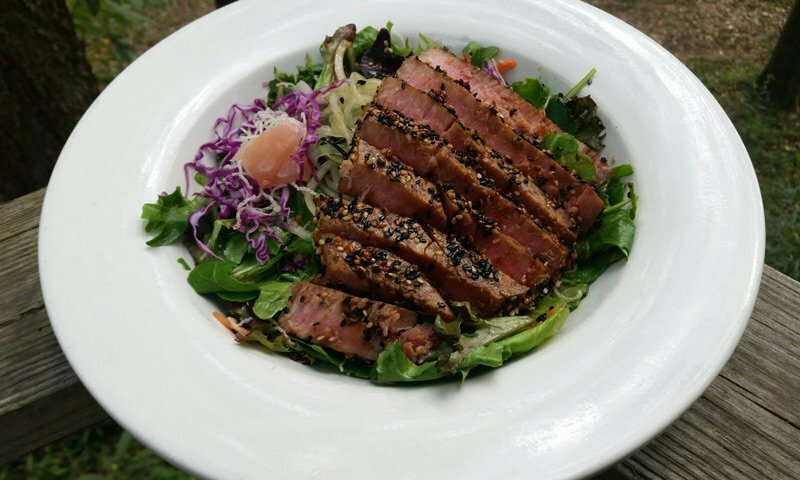 Finish your day with an award-winning meal from our world-class casual fine dining restaurant overlooking the majestic White River. So Why Not Book a Stay?